Last month, federal agencies agreed on new measures to ease mortgage lending in order to boost the housing market. This is a reversal of the recent predominant trend, which has been to tighten regulations, and the news immediately raised the specter of a new subprime mortgage crisis. On Friday, the Federal Housing Finance Agency (FHFA) publicly sought to allay those fears in light of the speculation. FHFA director Mel Watt told the audience at a National Association of Retailers conference that there are still sufficient measures in place to avoid a repeat of the housing bubble. While government-sponsored enterprises Fannie Mae and Freddie Mac will now guarantee mortgages with down payments as low as 3 percent, Watt said those loans will only be issued to borrowers with very strong credit histories and low debt levels. "It is my hope that many credit-worthy individuals and families who are currently renters — but have the ability to pay a mortgage and become homeowners — will have the opportunity to pursue homeownership and will decide to do so," said Watt. 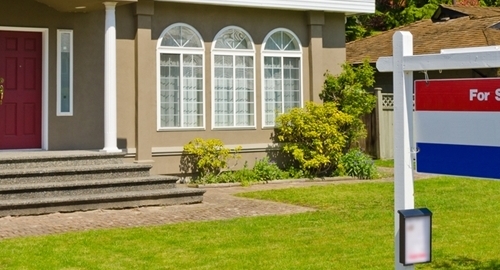 Low down payments are just one factor that can lead to a bubble. Regulators are confident that, as long as lenders require extensive documentation from prospective borrowers, the risk is very low. Watt added that Fannie Mae and Freddie Mac's operations will not be scaled back until there is certainty that the private sector can step in and keep the market both affordable and compliant. With mortgage loan software, lenders can guarantee that their terms are well within federal guidelines and set amortization schedules to automate installment payments.